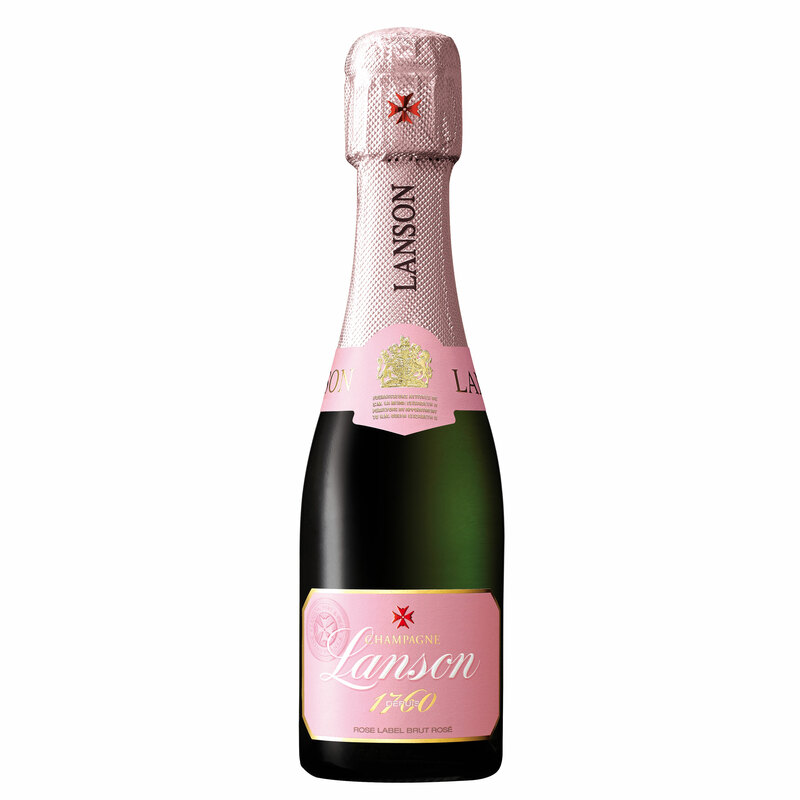 Having been making this cuvee for over fifty years rosÃÂÂ¹ Champagnes are rather a speciality of the Lanson house. A blend of Pinot Noir and Pinot Meunier with one-third Chardonnay grapes produces a delicate pale rose colour and delicious long lasting raspberry and strawberry flavours. A beautiful pure colour with pale salmon touches. 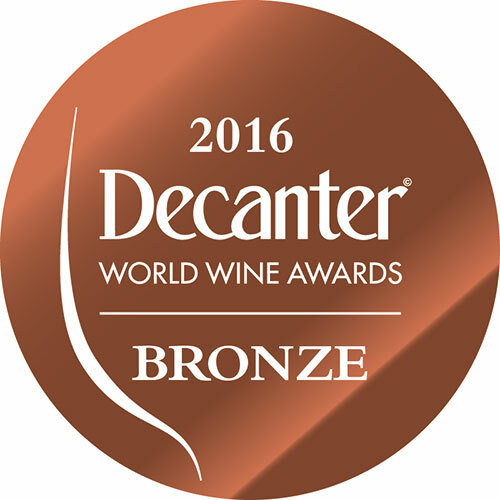 On the nose aromas of roses and fruit predominate with discreet notes of red fruit. The initial impression is tender; well-rounded and fresh this wine has harmonious balance and good length on the finish.